Almost a week ago, we got a peek at the Galaxy Tab 2 7.0, Sammy's latest 7" iteration of the Galaxy Tab line. As expected, the Korean manufacturer has just unveiled the Galaxy Tab 2 10.1 - the 7.0's bigger, badder counterpart. 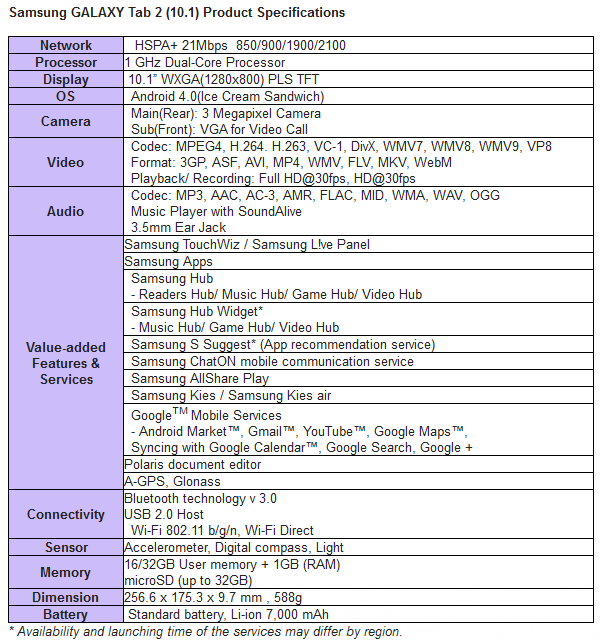 Many of the specs above should look familiar too, as they are shared with the original Galaxy Tab 10.1. 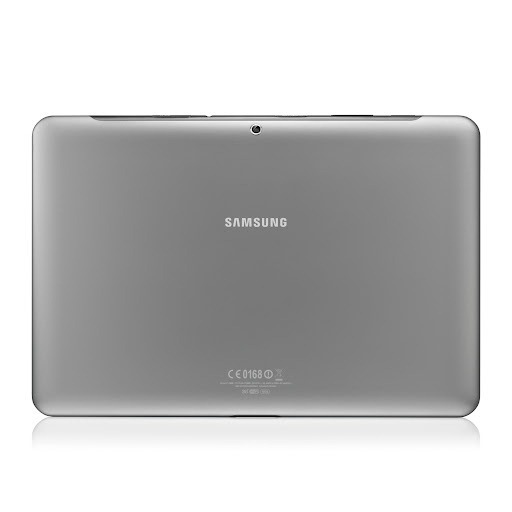 The notable exception being that Sammy has graciously added a MicroSD expansion slot to the Tab 2 10.1, so users can put even more media on a device that really offers a great experience. 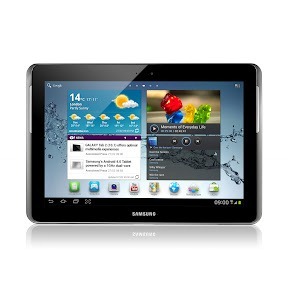 Evidently, the Tab 2 10.1 will start selling in the UK in March, presumably with an international launch to follow. We'll be here, as always, with any new details that emerge.